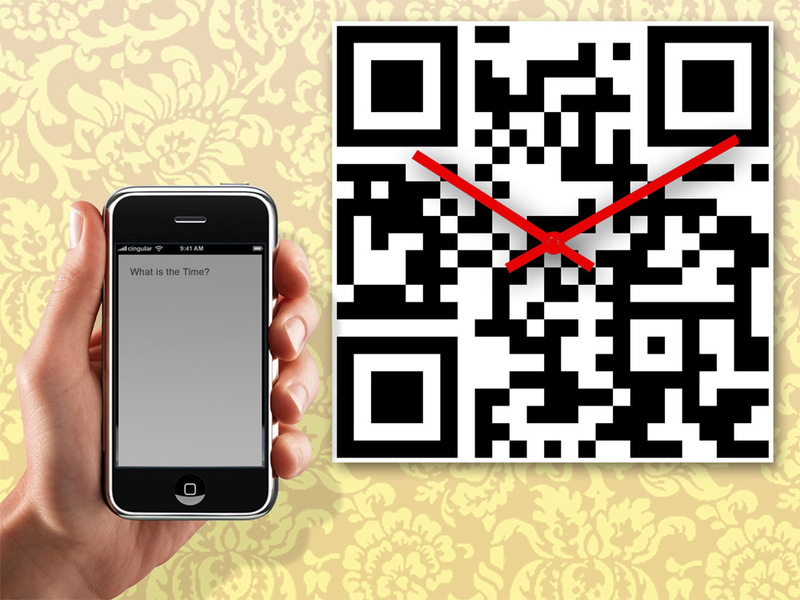 Refer with the QRcode to a poem about the theme of “Time” or Times.com website. Or even to a separate site with the exact time and regular updates on the theme. Endless possibilities!